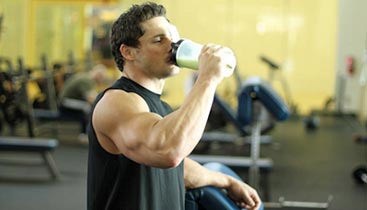 What Is The Best Post Workout Protein Source? No Comments on WHAT IS THE BEST POST WORKOUT PROTEIN SOURCE? Proper post workout nutrition is far from rocket-science. Most lifters completely over-analyze this area of their program and get totally lost in minute details that ultimately make no difference to their bottom line results. Selecting the “best” post workout protein source is no exception. 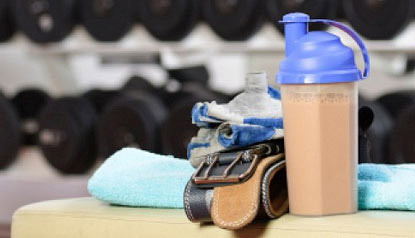 Should you go with whey protein mixed in water 45 minutes after your workout is over? A chicken breast with some rice 1 hour after? A special “multi-spectrum” blend of 4 different proteins mixed with fruit juice? 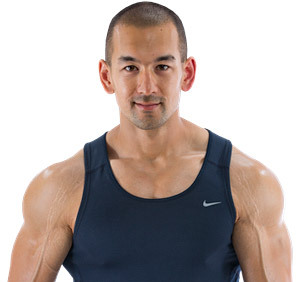 The real answer is that ANY source of high quality protein consumed within a few hours of completing your workout will be enough to produce optimal results in this area of your diet plan. I discussed this in detail in my previous post “The Best Muscle Building Protein Sources”, but by “high quality” I’m simply referring to complete protein sources with high branched-chain amino acid content and that have a high rate of absorption in the body. 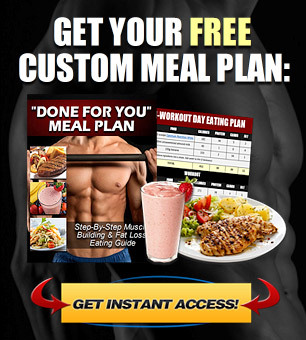 Lean poultry, eggs, lean red meat, lean pork, fish and other seafood, protein powder (whey, egg, casein etc. )… these are all perfectly acceptable post workout protein sources, and it’s really not going to make any noticeable difference to your results regardless of which one you choose, how you combine them or what you eat them with. Remember, protein digestion and absorption is a very gradual process. 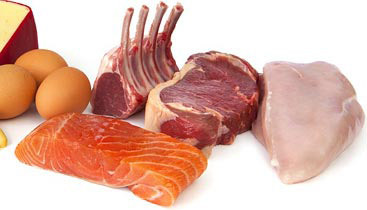 As long as you’re eating a balanced diet throughout the day, amino acids (the building blocks of protein) are being continually released into the bloodstream and will be readily available to support muscle recovery and growth when you need them. If you ate a standard pre-workout meal within a few hours of your training session, it’s actually the protein from that meal and previous meals that is still being broken down and utilized even after your workout is over. For that reason, consuming a “fast absorbing” source of protein after your workout (which, by the way, will still be broken down relatively slowly anyway), isn’t going to do anything to improve your results above and beyond any other source of high quality protein you might choose from. 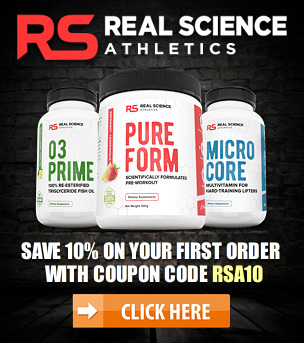 On top of this, all protein sources are ultimately broken down into their individual amino acid components after consumption anyway, and it only takes a relatively small amount of essential amino acids to maximize protein synthesis anyway. As long as you’re choosing one of my recommended high quality sources, you’ll easily be receiving enough of the amino acids that are necessary to optimize recovery and your resulting muscle growth. The specific absorption rate of your post workout protein source won’t make any real difference to your results, nor will the specific amino acid content as long as you’re choosing a high quality source. For that reason, just choose whatever source of protein you prefer for your post workout meal, and consume it within a couple hours of completing your workout session. If it’s a liquid whey protein shake, that’s totally fine. If it’s steak and potatoes, no problem. If it’s salmon and rice, go for it. When it comes to optimal muscle building and fat burning nutrition, just focus on the big picture by meeting your overall protein, carbohydrate and fat needs for the day, and meeting those needs from a variety of high quality sources.